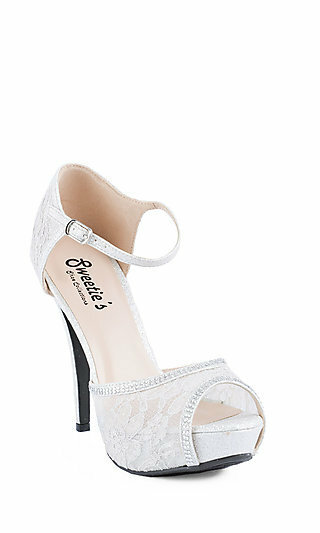 Peep toe shoes are one of the hottest fashion trends of the prom season. 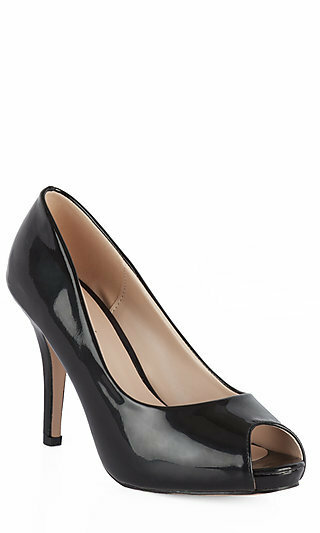 They are available in many styles and heel types including platform. 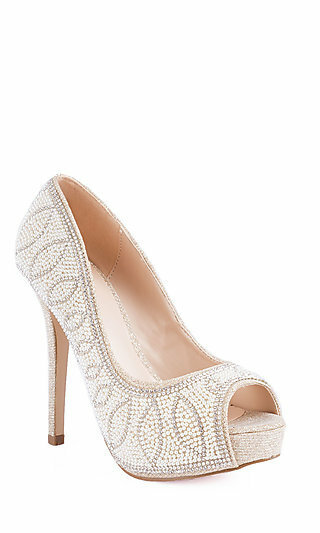 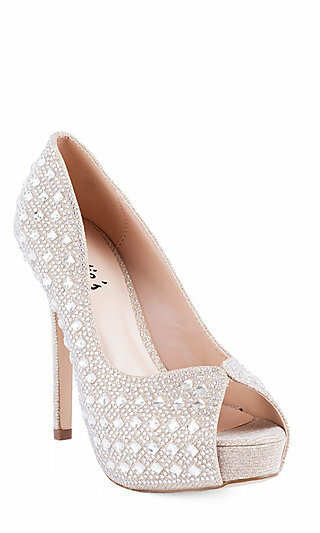 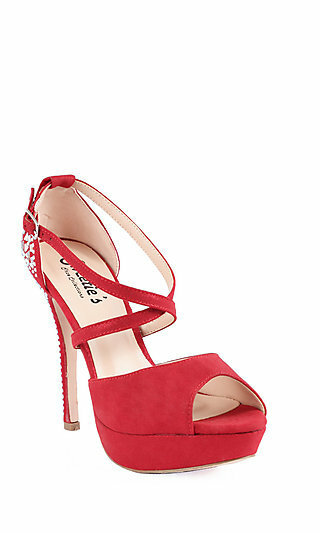 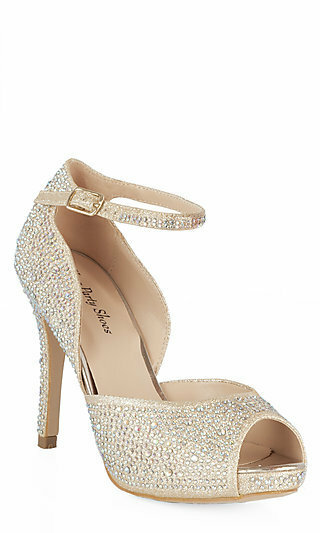 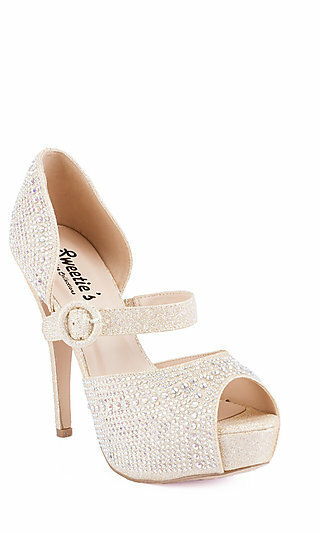 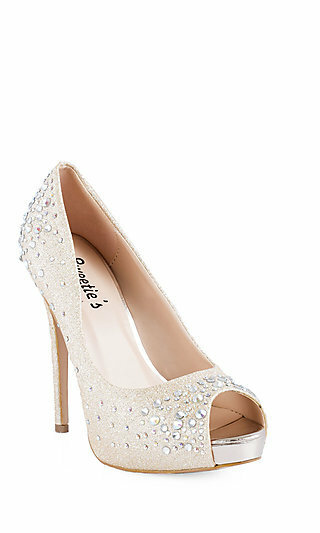 Put the finishing touch on your prom, graduation, or homecoming dress with the perfect peep toe pump or open toed shoe. 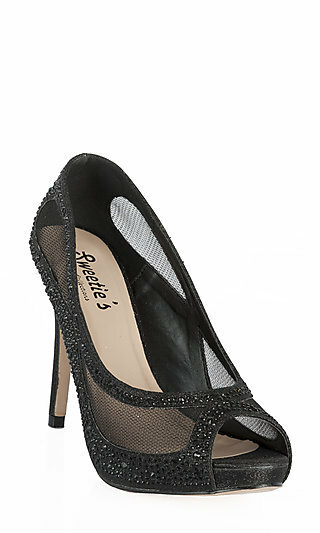 PromGirl has a wide selection of the best shoes in so many colors and styles it will be hard to decide which pair you like best.